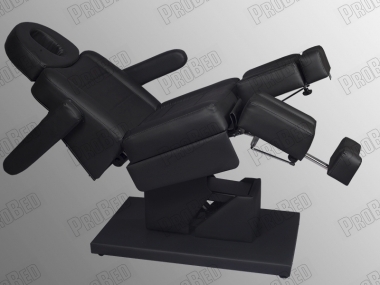 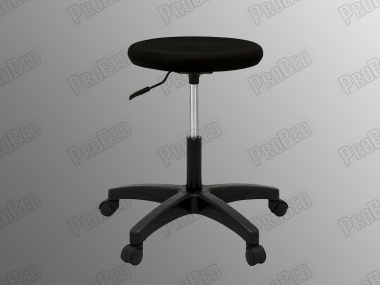 • Manual-manually adjustable backrest portion. 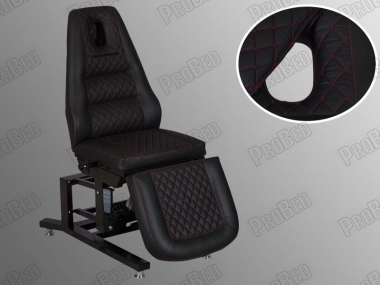 In this way, Red, Black tattoo, the platform may provide the desired degree of the seat back, or you can bring it to the upright position. 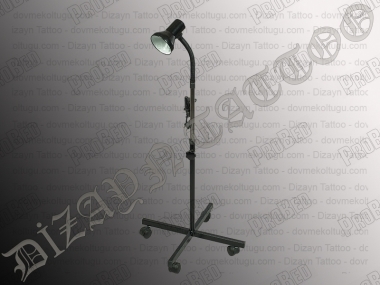 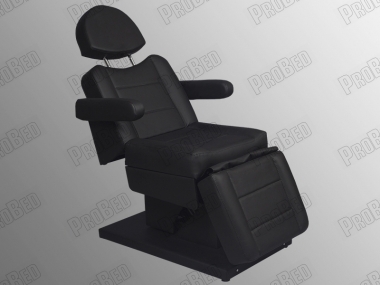 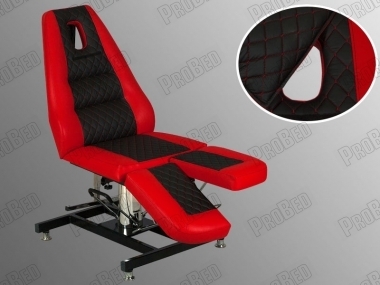 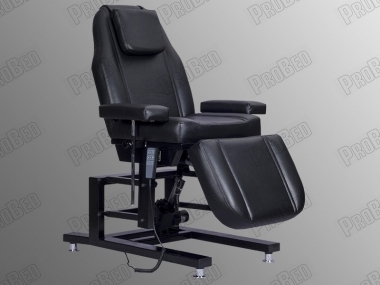 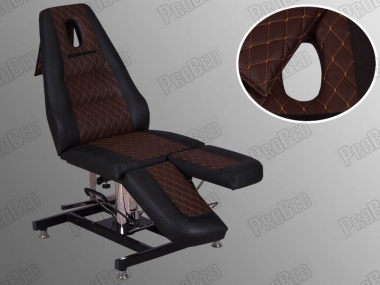 • Red-Black part of the seat back and the foot applied to the part of the tattoo removal reason to come to a 180 degree position of people with inpatient stretcher 170 cm, it would allow you to be tattooed. 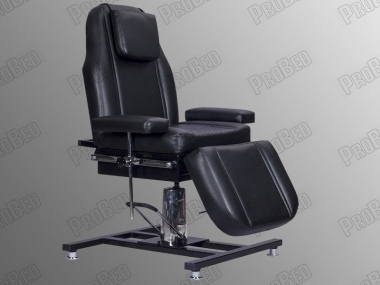 • Optional 4 wheel with brakes and 2 changes can be made according to the request Color Red Black tattoo chair can be included.